➤ It is a process in which rubber is mechanically bonded to a metal insert during the molding process using various imported adhesives. 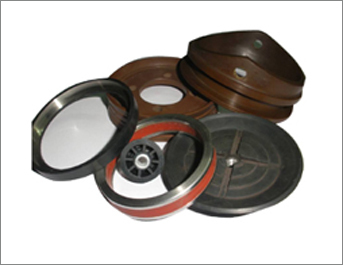 ➤ We manufacture various types ofmetal-rubber bonded products as per our customer’s requirement. 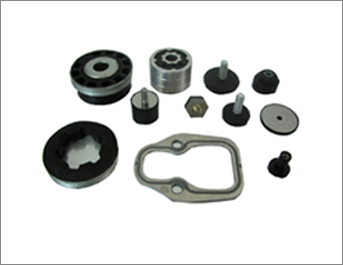 They have various applications including automotive braking systems, fuel-dispensing equipment, and oil field completion tools etc. 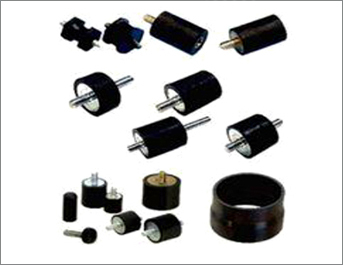 We also manufacture Rubber mountings (metal bonded) & Anti vibration pads which have advantages like high durability, heat resistance, shock absorbent and preciseness.